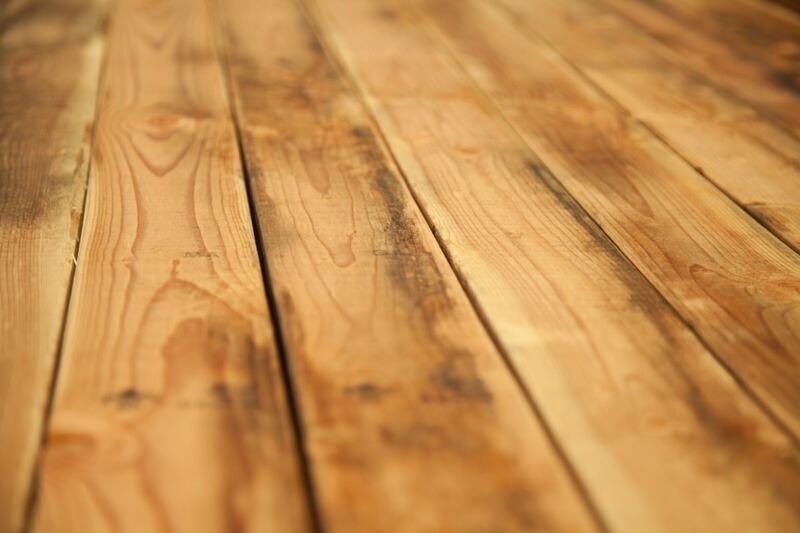 Wooden floors are a beautiful way to spruce up your home. They’re simple, elegant, and even easy to clean – if you know the right tips and tricks. If you want to know how to maintain spotless hardwood floors, all you need to do is use the following steps. It’s tough to clean any floor if you’re constantly side-stepping clutter and furniture. Begin by clearing as much floor space as you can. Try investing in furniture pads to avoid scuffing your beautiful hardwood. Once your possessions are out of the way, brush or vacuum any dirt, debris, or dust that might have accumulated on the floor over time. This will help you to avoid any scratches when you’re mopping. Add a non-abrasive dish soap to a bucket of lukewarm water and dampen your mop. Be careful not to drench the mop with water, otherwise you’ll end up with pools of moisture on your wood. Run the mop gently backwards and forwards, going with the grain of the wood in smooth, careful strokes. If your floor is lacquered, you may need to switch water for a specialist cleaning agent, to avoid stains. To lift away any soap residue when you’re finished mopping and ensure that your hardwood floors shine, hold a soft, dry cloth in one hand, and gently rub your floor in a circular motion. You can also add wood-floor cleaner or polish recommended by the manufacturer for an additional sparkle. Once you’re done, place doormats inside and outside the entry and exit points of your home to prevent unnecessary dirt and scratches in the future. Voila, you have a perfect hardwood floor. Now that you know how to clean a hard wood properly, you may want to just delegate it out so you don’t have to worry about it. No worries, that’s what we’re here for. Give our maid services in LA a try if you are in the area! Check out our friends at Brite Touch cleaning for more hardwood cleaning tips! P.S in certain instances, a janitorial cleaning company maybe better equipped to handling hardwood floors cleaning as well if you decide to hire it out. It’s definately a different take than what most would do. Our favourite janitorial services is Xcel Janitorial Services based out of Phoenix, az.